Click the links below to open up the menus for the current school year. Click the My School Bucks link below to make a payment on your child's cafeteria account. were recognized at the regular board meeting on Monday and given their award by the school board members. 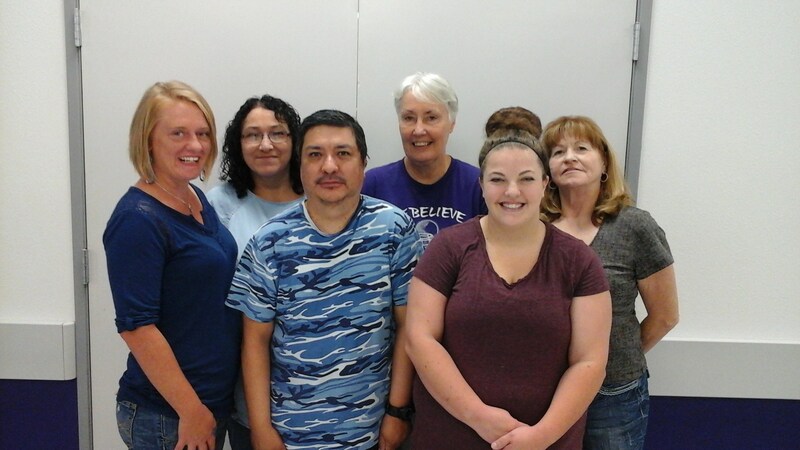 Pictured left to right: Treg Hudson, John Schumacher, Jim Bob Smith, Kristin Gleghorn, Kathryn Martin, Cassey Holbert, Tina Cantu, Cynthia Jaquez. Ryan Jordan, Julie Parker, Jeff Durst and Julio Ramon, not pictured: Juan Mesa.